Have you heard? 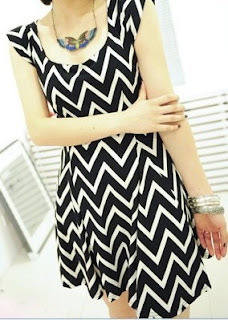 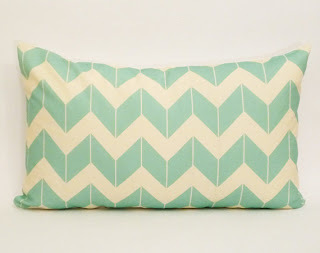 Chevron prints are in! 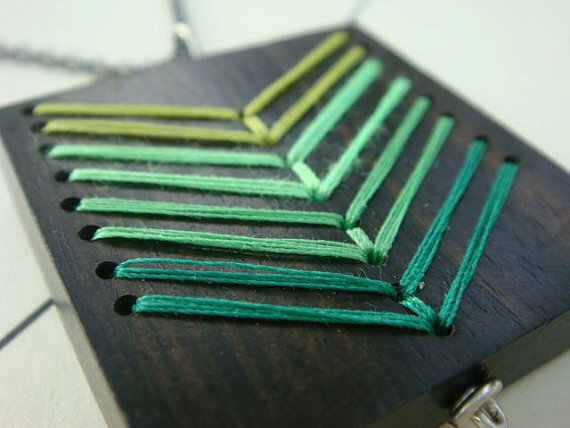 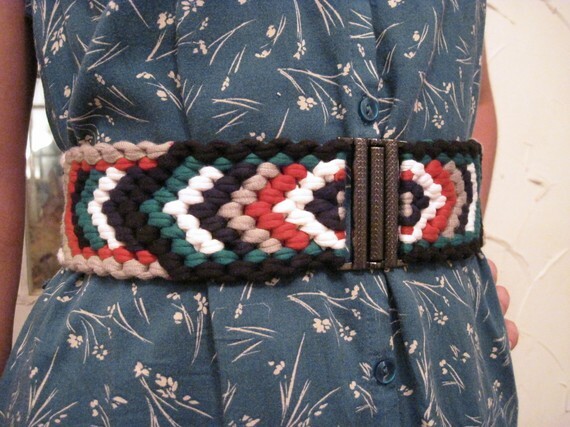 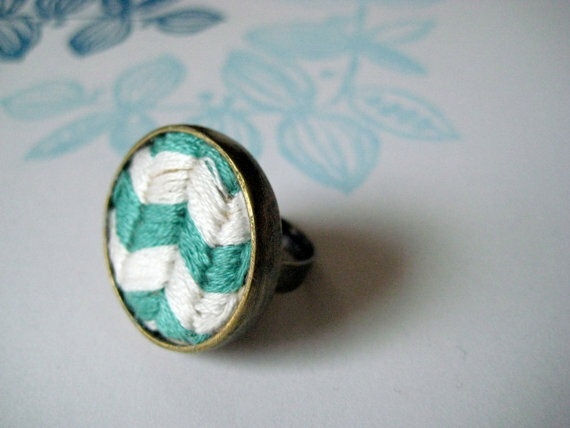 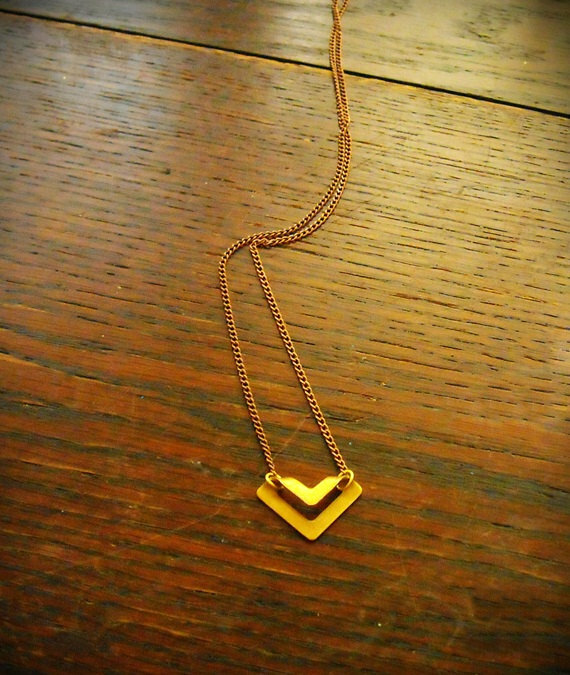 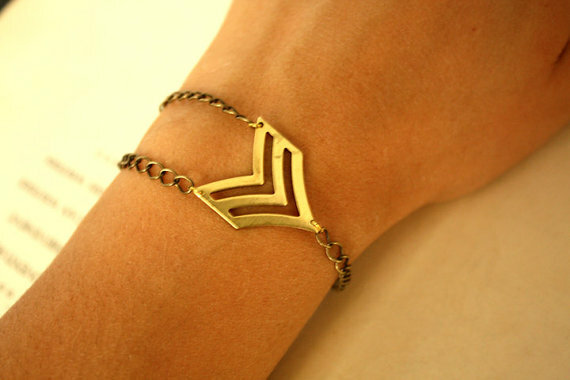 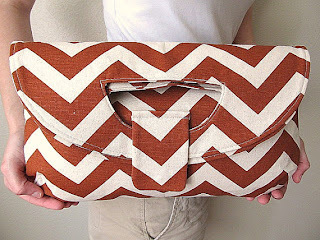 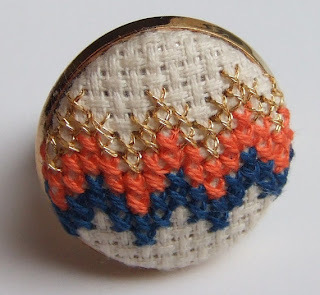 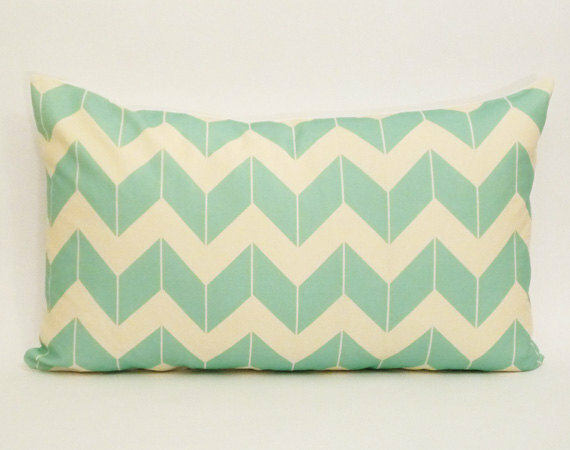 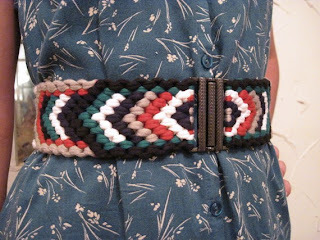 This isn't new news, but in honor of this hot trend here are a few of my favorite chevron things on etsy.